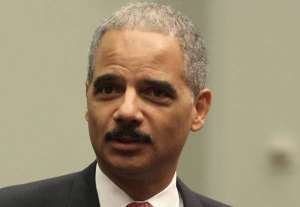 The House voted Thursday to hold Attorney General Eric Holder in contempt of Congress for withholding documents related to the Fast and Furious gun-walking operation. The Attorney General is not above the law and he is not immune to the consequences of breaking it. Because of the relentless effort to stonewall Congress, and his long history of selective memory about the truth behind Fast and Furious, Congress has an obligation to hold Eric Holder in contempt. Agent Brian Terry lost his life. Not only does his family deserve answers, but the American people have the right to expect the Attorney General to adhere to the same law that he is charged with enforcing.